At the Feed Me -matchmaking event you can meet your potential business and technology partners face-to-face. Take part in pre-scheduled 15 minute meetings – high speed meetings are perfect for first impressions and new contacts! The event is targeted to experts and professionals working with food industry, food systems and agrobioeconomy and it gathers together companies, professionals, researchers, advisors, authorities and other stakeholders around food systems. Feed Me -matchmaking event will combine participants from Food Business Summit and Food Safety 2020 -conferences. The meetings will take place during the “Food Safety 2020” conference in the venue premises, 12.-13.6.2018.The registration and the participation is free, registration is mandatory. Feed Me – Matchmaking Event is organized By Enterprise Europe Network, the largest business support organization in Europe, in cooperation with Food Safety 2020 and Food Business Summit organizers.  For further information on the Match, please contact EEN coordinator Satu Alapiha +358 50 383 0355 or Into Seinäjoki Project Manager Pauliina Hautamäki +358 400 754 878.